If you're looking for a holiday afloat for your next getaway from the daily routine, there may be a boating holiday here to suit your needs. Boating holidays can be just the business for forgetting about your day-to-day woes, and slowing things down a little. When you're cruising along a canal or the Norfolk Broads at a maximum speed of 5mph you can't help but slow things down! As far as boats are concerned, the canals are the the place to head for a narrowboat, and plenty of lock action. 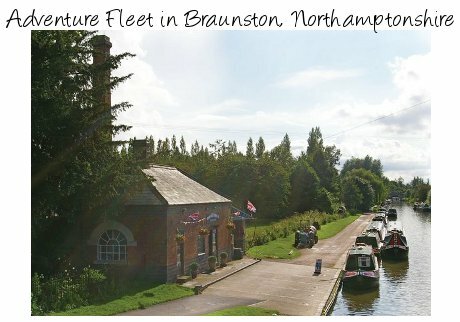 Or for a motor cruiser and no locks, the Norfolk Broads are the place to take your holiday.